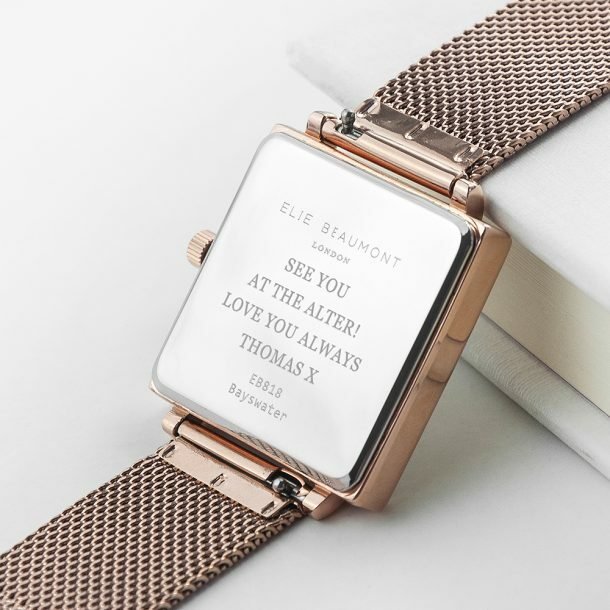 Create a timepiece any lady will adore with our Personalised Ladies Rose Gold Metallic Square Watch. 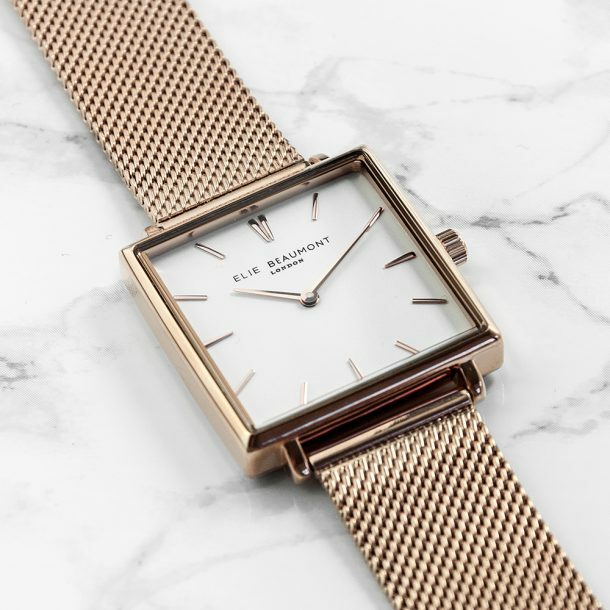 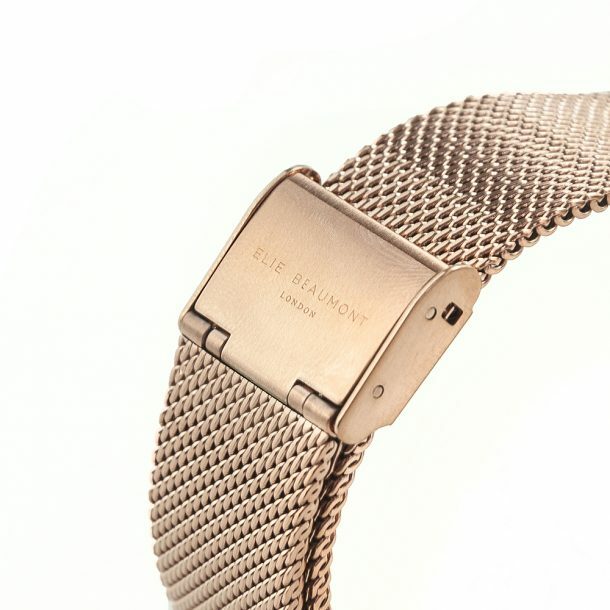 A modern watch from the Elie Beaumont range, designed with a square shaped face to make a real statement. 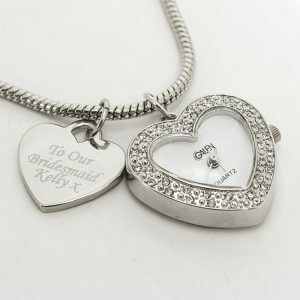 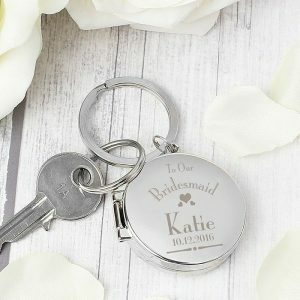 Carefully engraved on the reverse by skilled craftsmen to create the ultimate gift for her, you can add any four lines of message using a total of 20 characters per line. 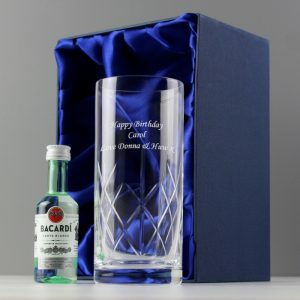 Your message is carefully engraved, ensuring it stands the test of time, and will always be remembered. 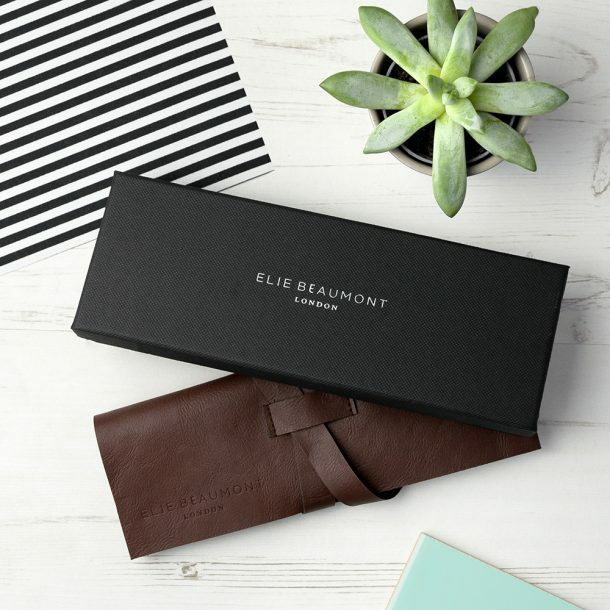 Once complete the gift is beautifully presented inside an Elie Beaumont’s trademark gift box, that contains a leather watch protector. 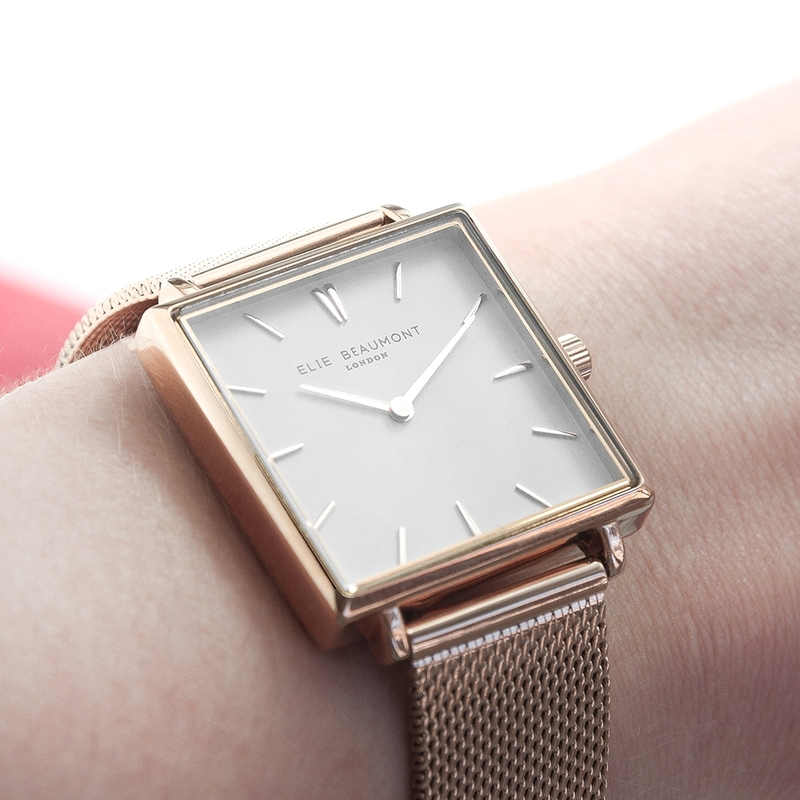 A stylish timepiece that’s great for everyday wear to remind her of you, and perfect for any occasion. 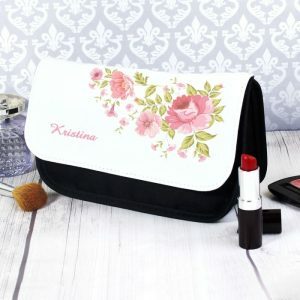 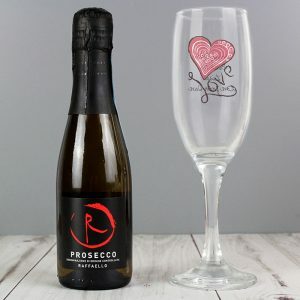 A perfect Mother’s Day gift, an Anniversary present for wives or a stylish Christmas gift for a daughter.